We would like to say a huge thank you to everyone at New Farm Christmas Trees in Cadeby who donated, and delivered, a 10 foot tree to Ashmount this year. 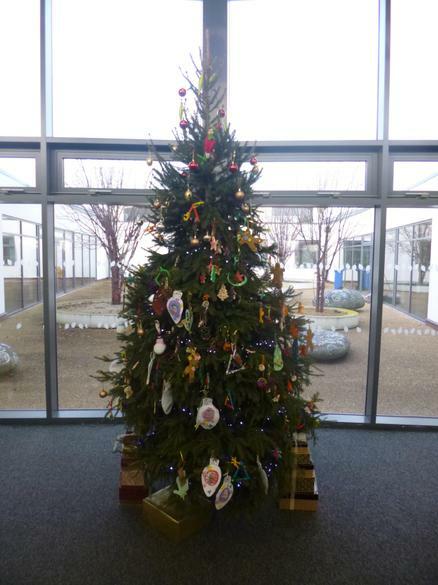 The tree stands proudly on display in our main foyer and has been beautifully decorated by our pupils with their hand-made decorations. 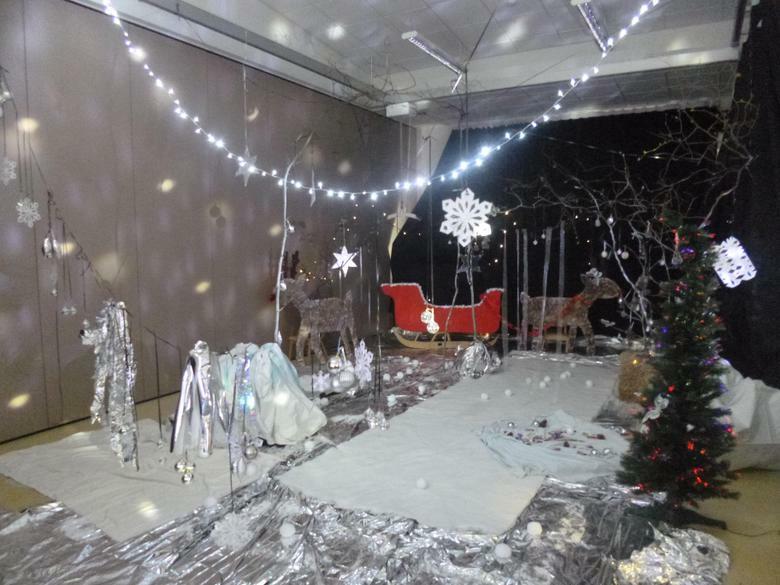 Staff have also created a sensory Winter Wonderland experience for our pupils to explore in our Music Room.